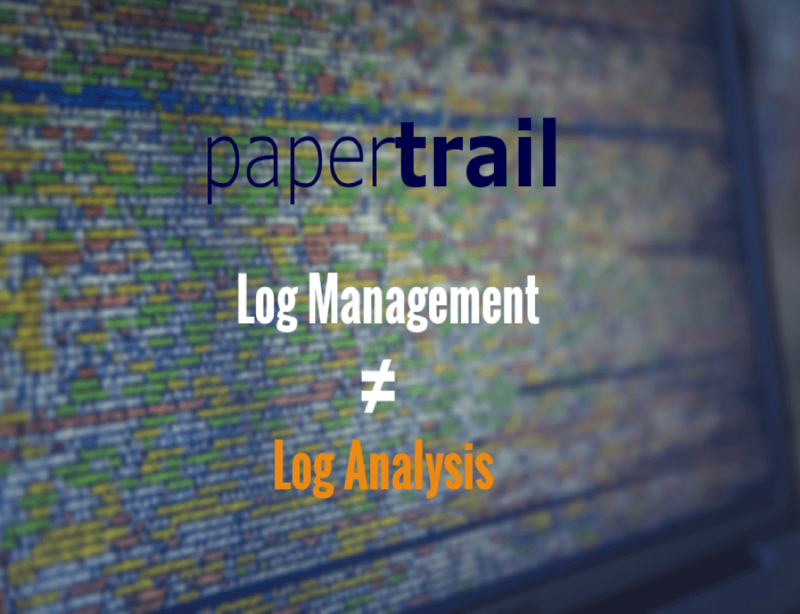 Papertrail describes itself as “frustration-free log management.” This characterization is relatively accurate, as its platform focuses on helping users manage their own logs, rather than intelligently analyzing the logs on its own. But a close look at Papertrail’s reviews reveals that although its clients find much to admire about the product, it lags behind competitors in a few key areas. So should you look for Papertrail alternatives? Installation and Integration: Papertrail boasts an impressively speedy 45-second setup, and its ease of installation receives consistent praise from its clients. Log Aggregation: Aggregates logs from a range of frameworks, including Syslog, Ruby on Rails, MySQL, etc. Log Search: Its standout feature filters logs based on a keyword and automatically saves searches for later reference. Manual Searching, Not Machine Learning: Though a strong query function is praiseworthy, hunting down errors and anomalies manually is not the most productive use of developers time. 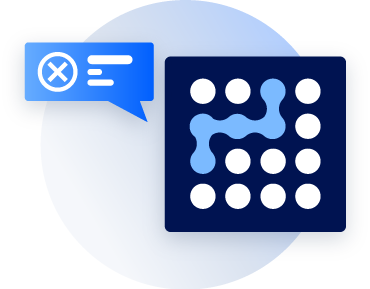 Some Papertrail clients lament that the system lacks the machine learning capabilities needed to independently adapt to a system’s log sequences, and automatically identify flow and error anomalies as they occur. Relying exclusively on manual queries presumes that Papertrail’s clients know what exactly they should look for, and in which time period they should be looking. This is fine for managing user-reported errors or familiar, recurring events. But what about entirely new, unpredictable bugs and one-time security exploits? Without some degree of AI assistance, the devs will be left hoping for a Twin Peaks-esque dream revelation to guide them to the right place. What’s more, users are quick to point out that the search feature is infrequently updated, and could be improved with more expansive functionality. 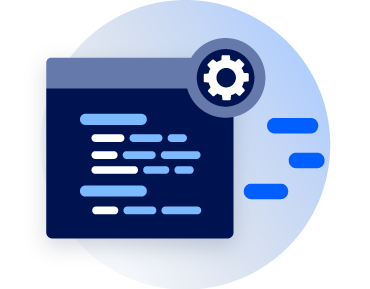 The platform retrieves specific log data in a search but does not allow for navigation to the adjacent data that came before and after in the log. The search function also does not permit the search of logs from specific devices. Data Limits: Papertrail caps monthly log data, depending on your payment plan. Although this tiered payment/data structure is fairly standard, Papertrail customers complain that the moment that data threshold is crossed, the platform simply stops collecting new entries, rather than removing old logs to make way for the new. This can be highly problematic, particularly if the new, would-be logs reveal security anomalies or if your company relies on its logs to resolve user-reported failures. Devs might struggle to address a customer’s complaint with a log system that was blacked out during the issue’s occurrence. Scaling and Price Point: As your business grows, you can pay Papertrail more per month for your log aggregation to grow proportionally. But reports indicate that Papertrail’s search function struggles to keep up with larger amounts of data and that it gets slower and slower as the number of log entries increase. This can seriously slow down productivity unless you plan to stay a small startup forever. And on that note, given its relatively limited set of features, Papertrail’s steep price point might raise some eyebrows. For those exploring logging tools for the first time, 4GBs of data per month might seem like enough. But even smaller organizations can end up dealing with over 1GB of logs per day. To keep up with that, you would need to pay nearly double the rate charged by some competitors, namely Coralogix. 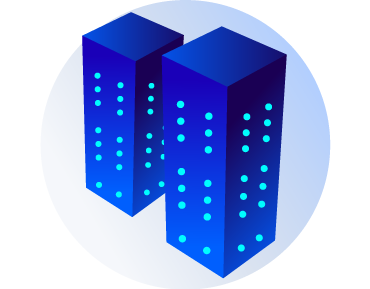 In a nutshell, Papertrail succeeds as a platform for small businesses that primarily need log aggregation and a manual search function.  It’s not suitable for those looking for a system with more modern, machine learning-based analytical capabilities. It could also underwhelm businesses that expect rapid or even gradual growth, and that seek affordable Papertrail alternatives to grow with. Coralogix carves out its niche in the log analysis world by going a step beyond mere log aggregation and search. Its algorithms define ‘log analysis’ in the true sense of the term, automating the process and saving businesses an enormous amount of time that they would otherwise spend manually hunting for log anomalies. All of this is provided at the most competitive price point on the market. Interested in learning more about Coralogix’s innovative features? 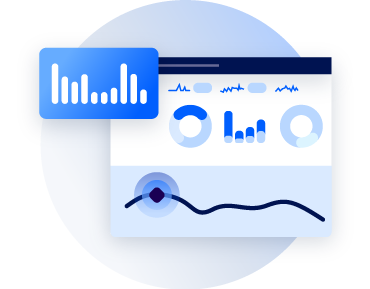 Check out these quick video tutorials, and get a visual sense of what distinguishes this brand of cutting-edge log analytics.